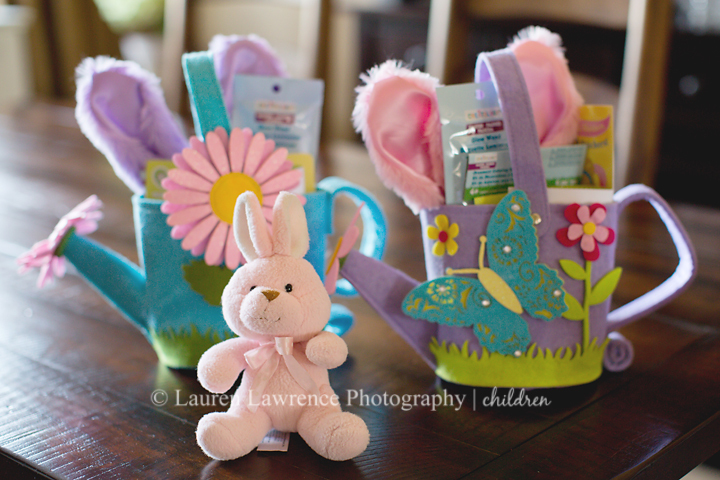 Another Easter has come and gone! Does anyone else feel like time passes so incredibly quickly when you have kids? 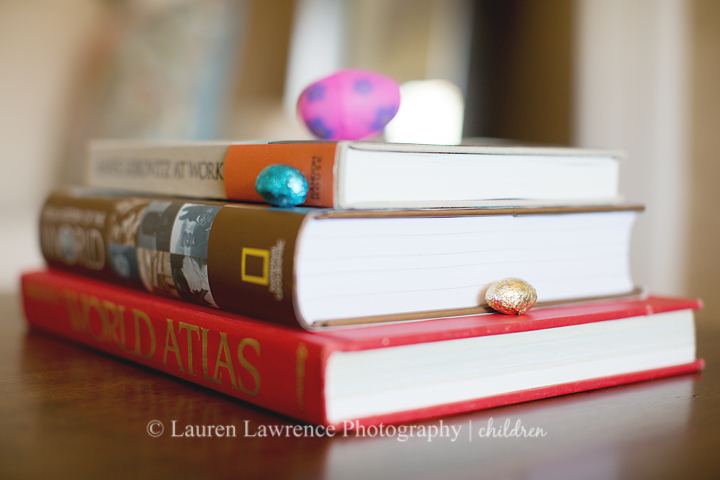 I very distinctly remember last year’s Easter egg hunt and it feels like just yesterday! My girls have certainly changed a lot since then. 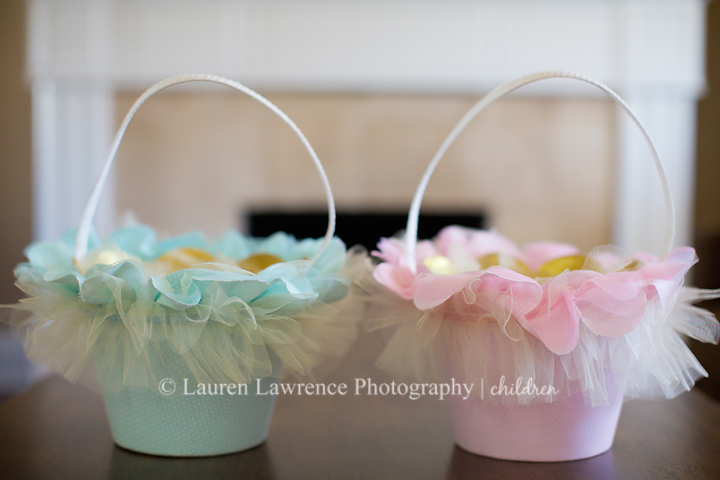 The girls’ baskets were ready and waiting for them to collect Easter eggs. 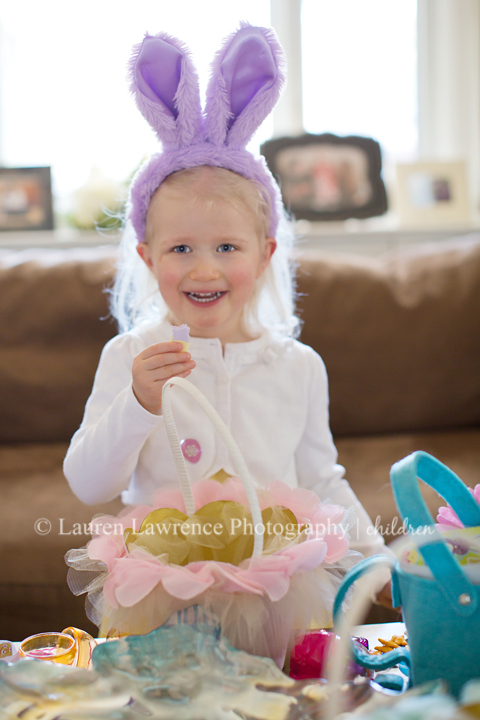 Paityn loved the egg hunt we had last year, so there was no doubt in my mind that she would love this year’s hunt as well. Of course, she had a ball! 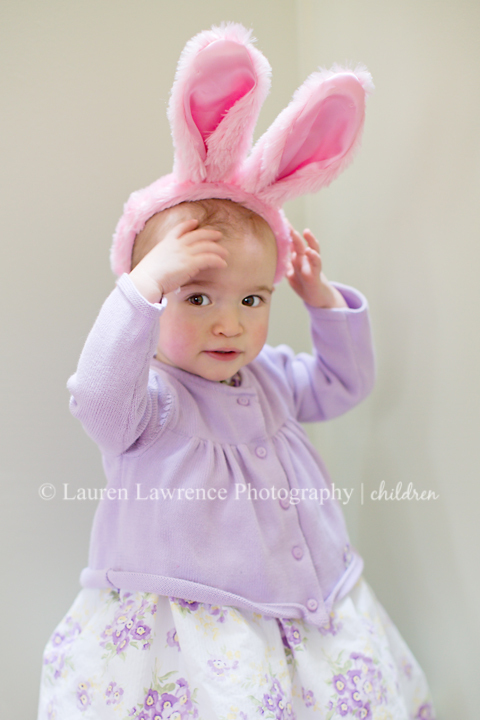 What amazed me was how much Charlotte loved the egg hunt! Last year she was way too little to think anything of it. 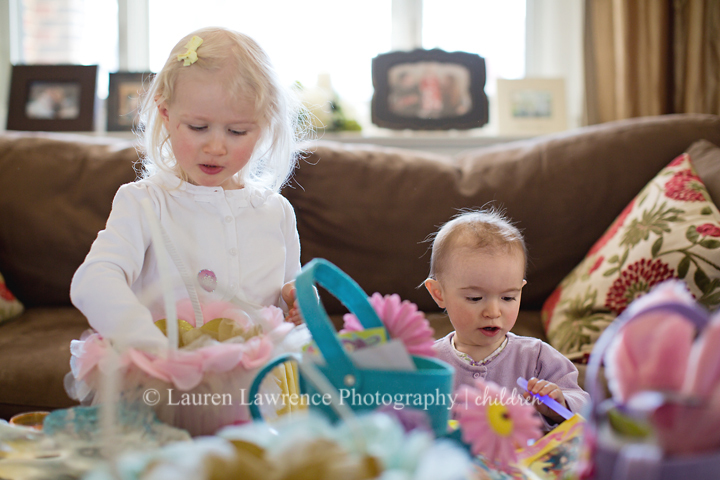 This year she ran around the house and gathering eggs with her big sister, laughing the entire time. You’ll have to excuse the candy covered faces and chocolate covered teeth in these photos…we didn’t give them a ton of candy (the eggs were mostly filled with little toys), but definitely wanted them to have a few treats for this special holiday.